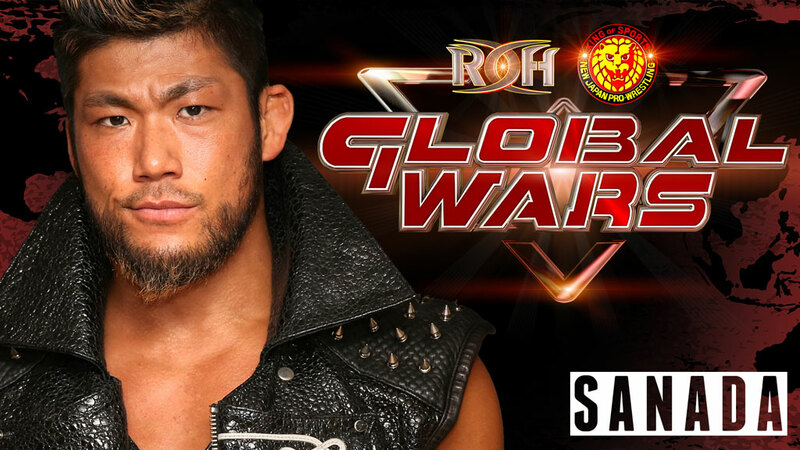 New Japan Pro-Wrestling’s SANADA makes his return to Ring of Honor when the two companies join forces for November’s Global Wars tour, which will be streamed LIVE for HonorClub. 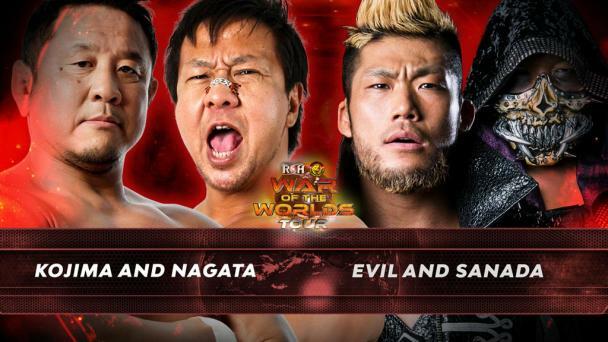 The Los Ingobernables de Japon member is a former IWGP Heavyweight Tag Team Champion (with EVIL) and three-time NEVER Openweight Six-Man Tag Team Champion (with EVIL and BUSHI). In singles competition, SANADA scored huge wins in the G1 Climax tournament this summer over Kota Ibushi (who ended up going all the way to the finals), Zack Sabre Jr. and Tama Tonga. 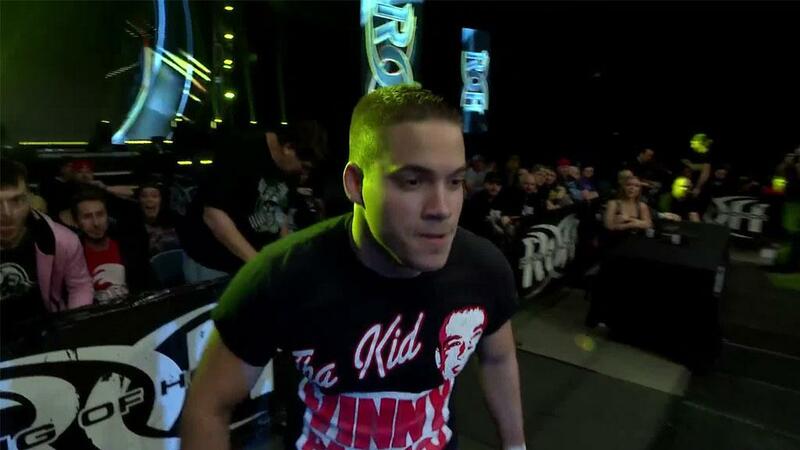 SANADA also holds victories over former ROH World Champions Samoa Joe and Austin Aries.